Getting around in Thailand locally is not as crazy scary as you’d think! Before coming to the country I thought it was going to be hectic, confusing, and a huge pain in the bum… but to be honest it’s not bad at all. 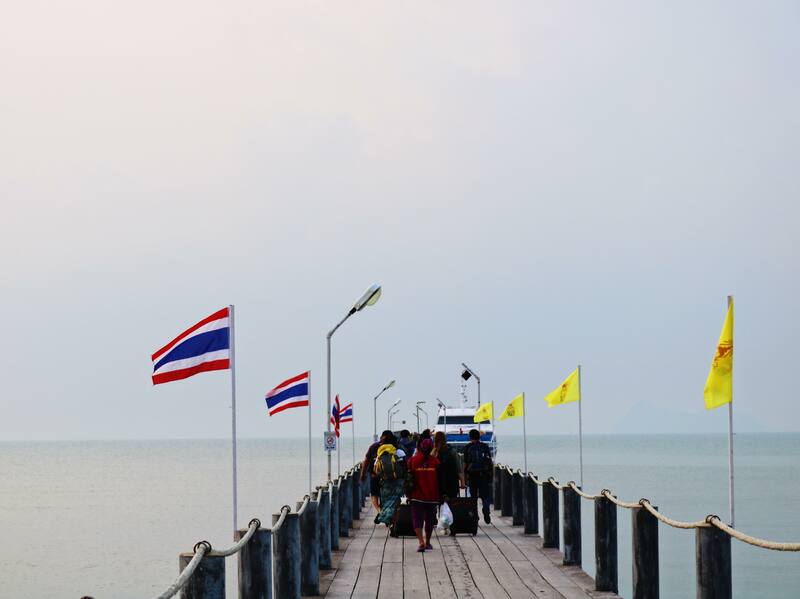 So if transportation is what’s holding you back a bit in planning your itinerary in Thailand, here are some tips and easy tools, handy websites that will literally save you from any potholes throughout your trip. Smooth sailing from here onwards!!! So the first up on your “Website to save my life while Traveling in Thailand” handbook is Bookaway. Yes, note it down!! Travel without the Hassle with Bookaway, your one-stop ticket shop to paradise. I used Bookaway from Bangkok to Koh Phangan, taking an overnight bus for 10 hours. I would highly recommend you use this method of transport because one, it’s heaps cheaper than taking a flight to Koh Samui, and two it’s overnight bus meaning when start off in Bangkok’s iconic Khao San Road and you wake up pretty much on island life. It’s a complete stress process all done so with a phone or laptop to book your seat to unfold the next chapter of your journey. Free booking with the convenience of online secure payments, no hidden costs, pay online and receive your pre-planned itinerary via email!! So easy to use their website to go from one destination to another. And the best part is that they offer tickets with Buses, Ferries, and Overnight Trains not only to just Thailand but also the bordering countries such as Cambodia, Vietnam, and more which is common to include in an adventurous traveler planner. 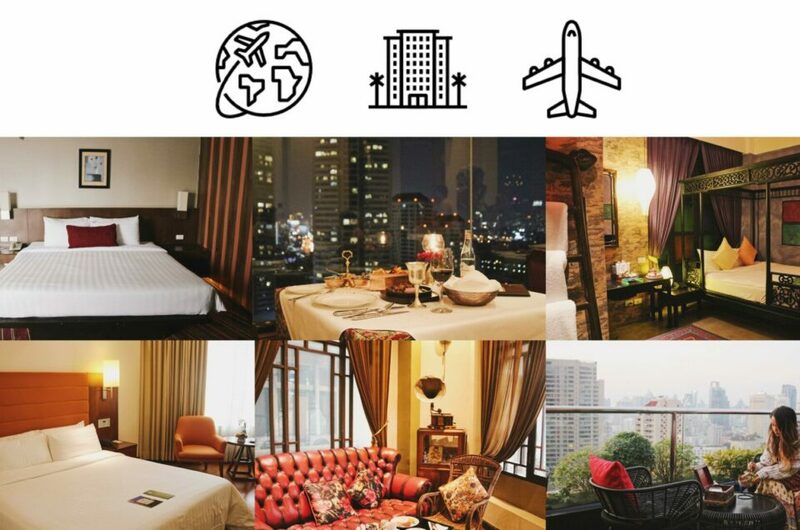 On bookaway’s website, there is everything you need to know to get your plans sorted out, even last minute planning, with their schedule, reviews, amenities, and additional information all laid out for you with Bookaway. If you are traveling within the islands of Koh Samui, Koh Phangan, Koh Tao, and Suratthani, which I highly recommend you should in Thailand, this website has got you covered with transportation from trip to trip!! These serene tropical islands in South East Asia are best reached through sea from FerrySamui. Koh Tao with its amazing dive sites and for travelers looking to get Open Water certified, Koh Phangan the magical island sitting on a bed of crystals with hippie vibes and Full Moon celebrations, and Koh Samui the trendy spot with a fresh modern spin to island life. If you are heading to one island and you have time to travel around, hands down you should take a boat out to the next, even if it’s just for one day. With travel, we are bound to make changes in our plans, it’s inevitable it’s part of the experience!! FerrySamui has an incredible, and I mean INCREDIBLE, customer service team that makes it so worthwhile to book with them as if there are any flip flops, twist and turns, and changes made during your travels, their team will assist to make sure you are safely on your way to your desired destination… and on time!! 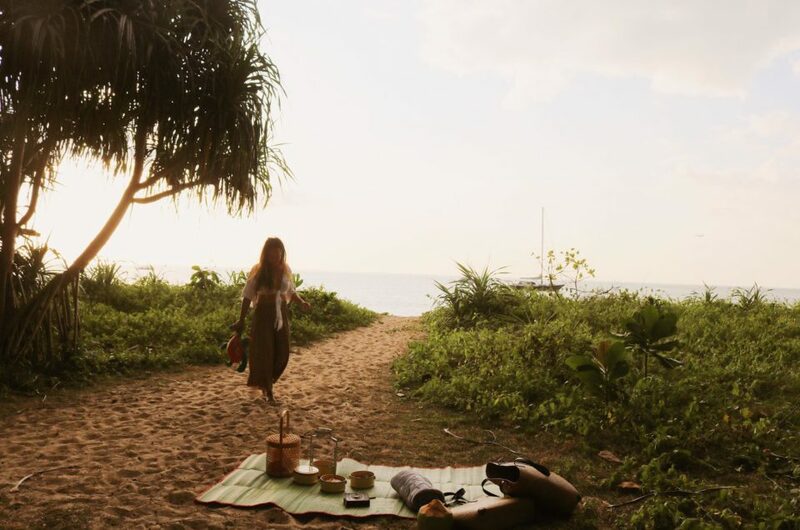 I’ve made so many changes to my plans while in Thailand, literally almost changing everyday, and the FerrySamui team kindly, with patience helped me through my planning, even when I felt like I was having a heartattack trying to figure out my next move! 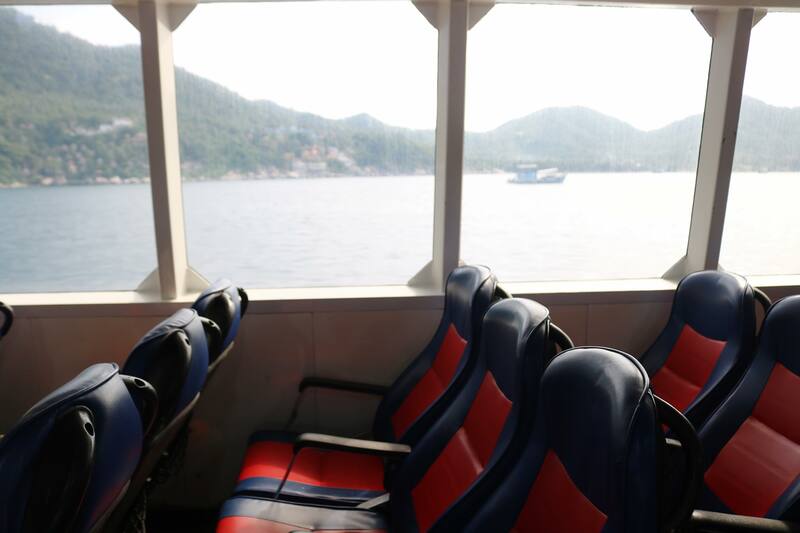 The trips between the islands were so smooth and an easy trip ranging from 1-2 hours per boat ride. You can also book an airport shuttle to Koh Samui as well which I’d recommend to do. Creating your itinerary on the fly or pre-planned, simply with the ease of their online system, and any whoopsy daisy mistakes along the way is included with a quick fix to make sure you make it to your next destination safely in peace. Jumping ships has never been so flexible and easy. Bus life in Bangkok is extremely cheap. Around 7-13TBH per ride depending on where you go. Finding the bus stops can be a little tricky but use Google Maps to find where to stand to wait for the bus then ask a local to see if they’re also going the same way – everyone is so friendly, don’t be afraid to ask! While on the bus, you’ll be surprised that there’s no money insert bin like the Western style buses. Instead, a ticket collector will come around with a little case of change and you will pay him/her the money which you’ll then receive a little ticket as proof of payment and change. BTS is also available in Bangkok with main central stations costing aroung 30-50TBH per ride and you will have to do a bit of walking if using this method of transport bouth the cost and distance of walking depends on where you go. If you are carrying big luggage, im talking like really heavy whoops I overpacked luggage, I would suggest to skip the BTS transport method and just grab a GRAB!! Those stairs to the station are killer if you’re carrying lots of baggage. Taxi’s are not my cup of tea in Thailand. From my experience, they always try to get more money from you. And personally it just makes me feel all weird and awkward lol! If you do not want to deal with bargaining and having an awkward car ride after bartering for cost then I’d just order a GRAB ride which cases way more time, money, and stress in my opinion! But if you’re a bargaining expert, by all means go for it! !